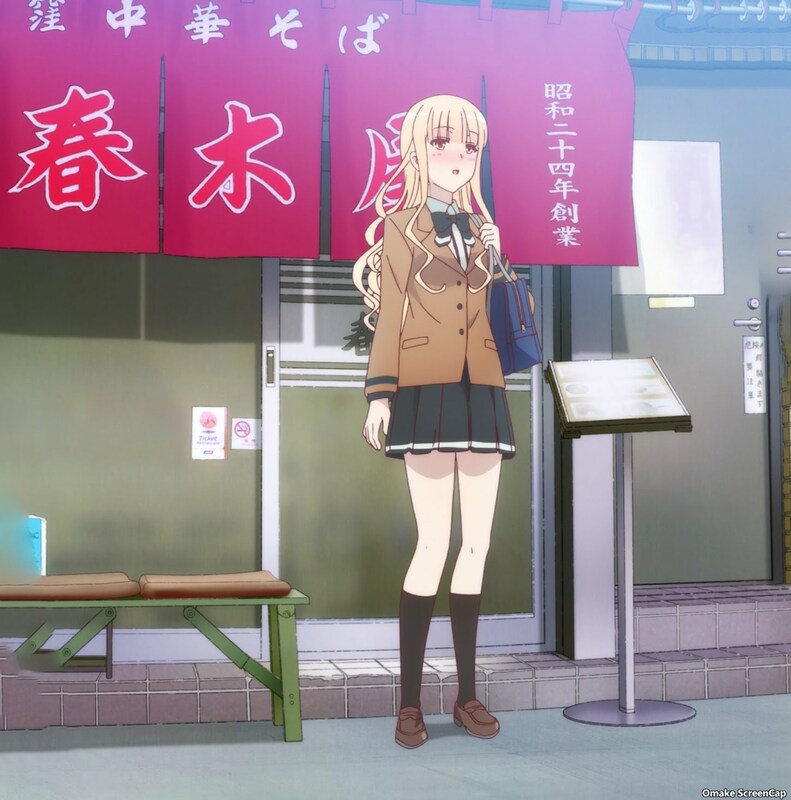 Yuu's Koizumi vision got her in trouble when she spotted her in Nagoya and just jumped off at the station with no luggage and no money. 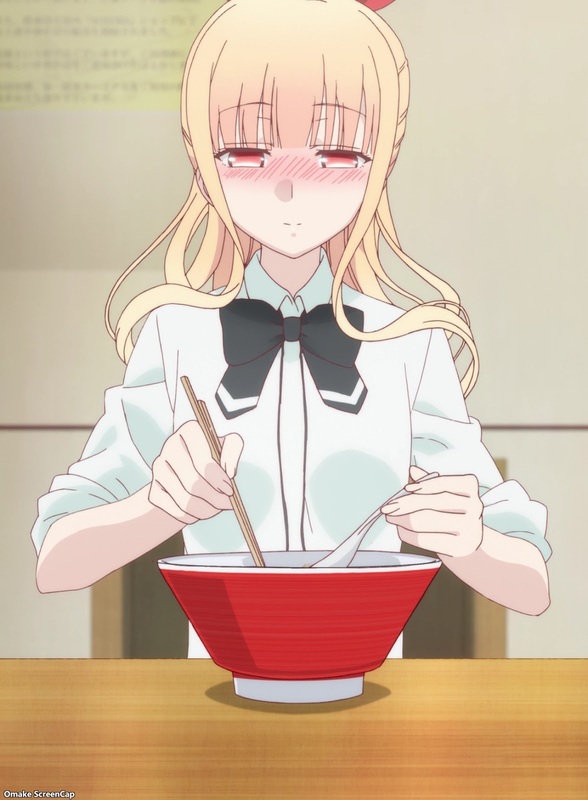 In the last vignette, Koizumi was ill for two weeks and did not have any ramen at all. Yuu let her have one bowl to herself before bothering her again. The End.